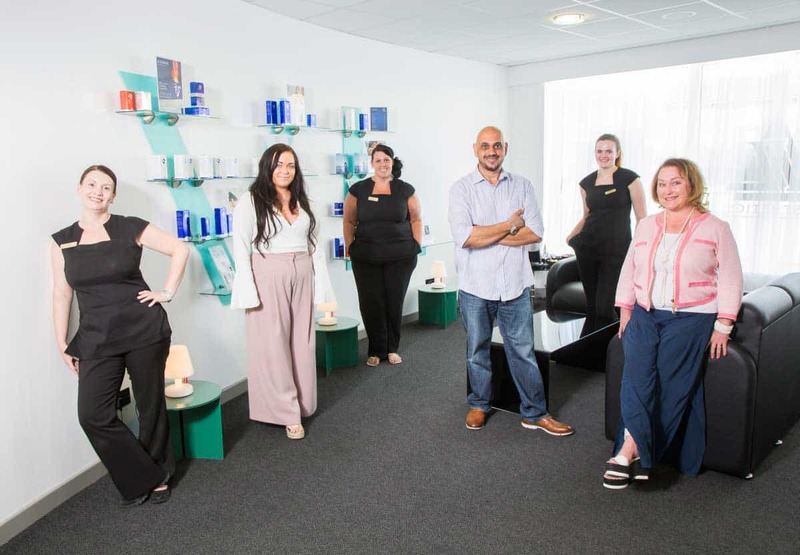 We’re a team of cosmetic doctors, aestheticians, and beauty therapists. We have over 50 years of combined experience in the Aesthetics, Beauty, and Health & Wellbeing industries. Dr. Khalil has over 15 years of experience in the Aesthetic industry. 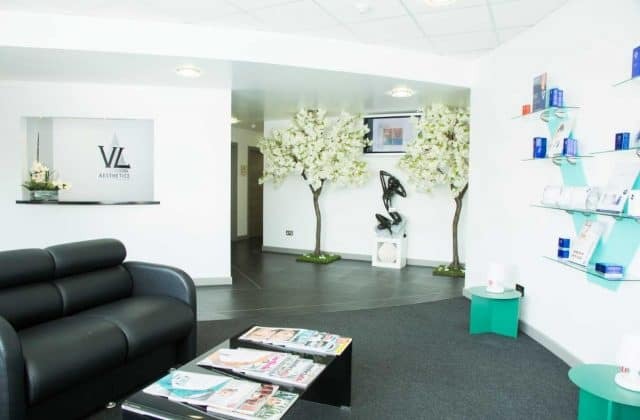 He specialises in cosmetic injectables and aesthetic dentistry. 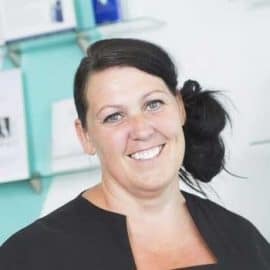 With over 10 years of experience in Health and Fitness Therapy, Lana specialises in intelligent weight loss and nutrition. 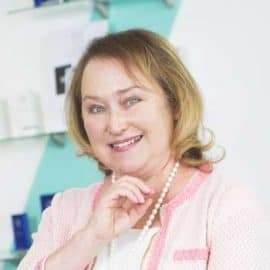 A graduate of London College of Beauty Therapy, Vanessa specialises in advanced skin care treatments and products. 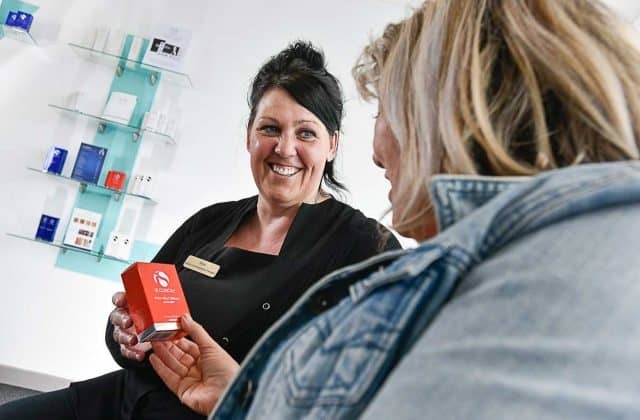 Joanne has been working in Beauty and Wellbeing for 20 years. 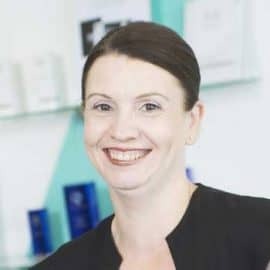 She specialises in body contouring and bespoke massage. 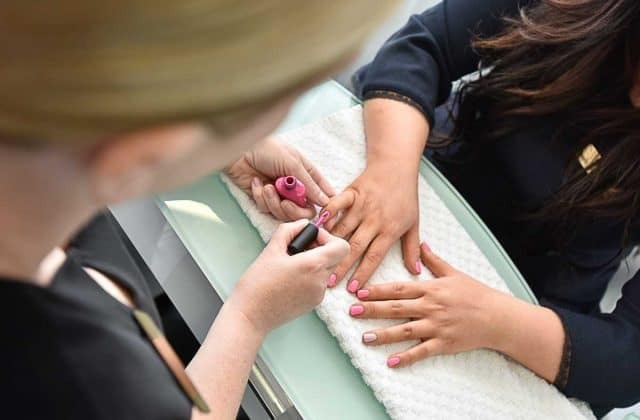 Vicci has been working in Beauty and Aesthetics for 14 years. 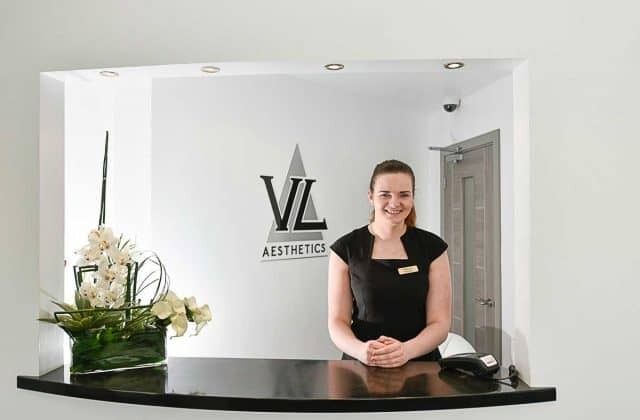 She specialises in Medi-Facials and has an artistic eye for Lashes. 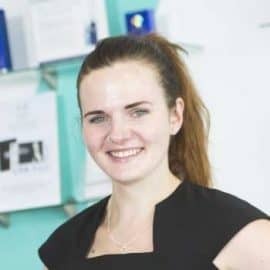 A recent graduate in Sports Therapy, Martyna specialises in body contouring, fat reduction, and sports massage. I’ve had lash extension done by Vicci twice and she was excellent. I was so impressed how quickly she does them but the result is still fantastic! Would highly recommend. 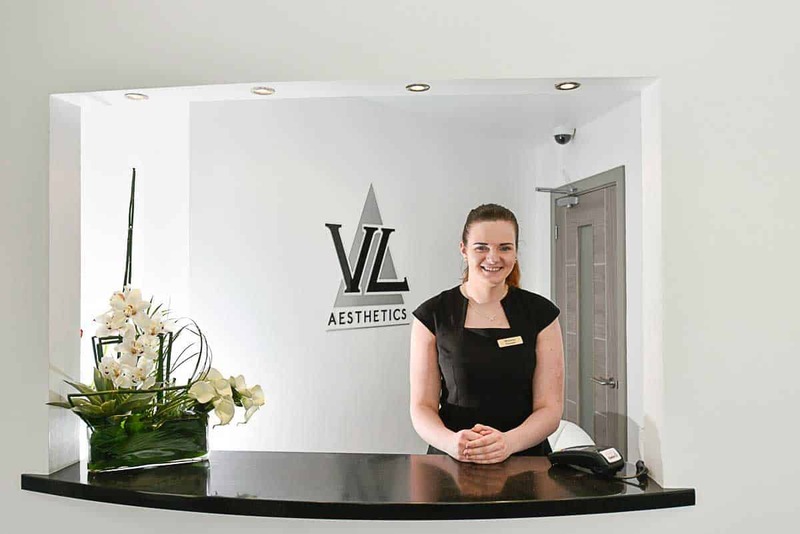 VL Aesthetics first started as Vibralife Health Club in 2010. Created by Lana Brown, the centre specialised in bringing the latest health and fitness technologies to Carlisle and the surrounding areas. To help people feel more confident about themselves, Vibralife created an innovative beauty sector, bringing exciting new treatments from around the world to the people of Cumbria. Beating some of the largest brands in Health & Fitness, Vibralife was awarded ‘Best Health Club in North West’ in the National Health Club Awards. Remarkably, Vibralife also won ‘Best Health Club in UK (Under 2000 Members)’. 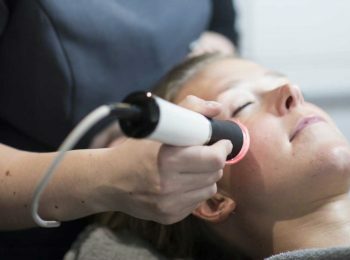 Do your treatments work for everyone? Yes. 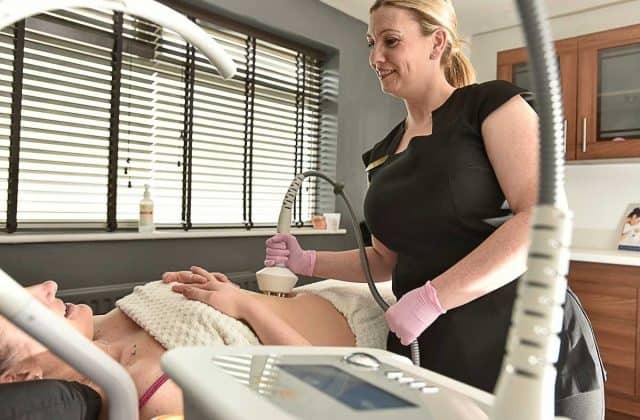 All of our treatments are ‘clinically proven’. This means that they have been put through scientific testing and have been shown to work for everyone. Results can vary from person to person, depending on your personal characteristics. At your Free Consultation we’ll talk you through the results you can expect. Very safe. 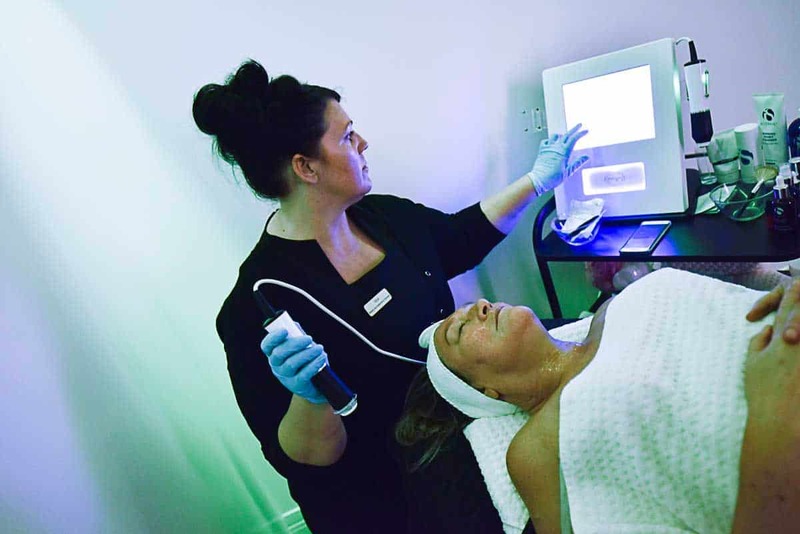 Our treatments have been scientifically tested and are clinically proven. 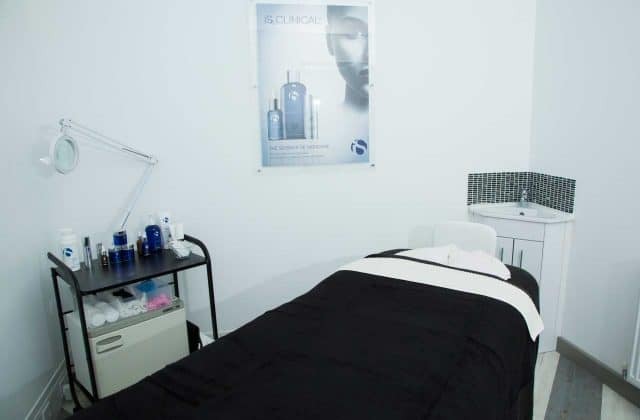 However, some of our treatments are not suitable for people with certain medical conditions. For example, if you have had liver or kidney failure, heart disease, or if you wear a pacemaker, some of our treatments will not be suitable for you. Do your treatments have any side effects? There are usually no side effects at all. 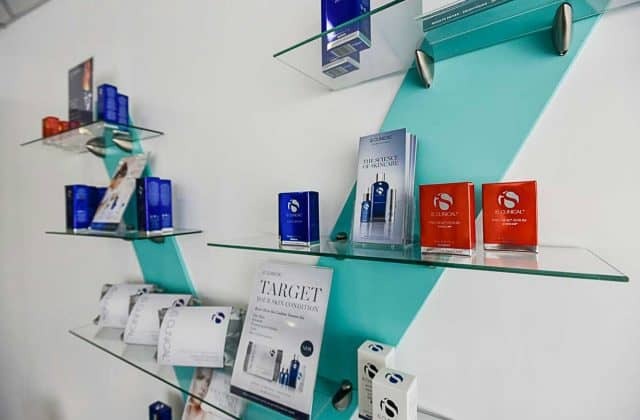 At your Free Consultation we will talk you through what to expect from your treatment. The results are long term, but this is affected by your lifestyle. To give an example, if someone consumes 4000 calories a day, although they will lose inches during a Lipofirm® treatment, they will quickly put these inches back on. What will happen at my Free Consultation? We tailor make our treatments specifically for you. This is because everyone is different, and many conditions have different levels of severity. For example, to help someone with a more severe case of acne, we would recommend a combination of treatments, rather than just one. Similarly, if someone has a more sensitive skin type, we might recommend a treatment that is more compatible with sensitive skin. 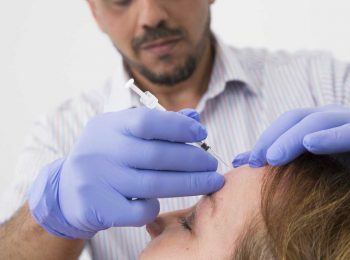 At your Free Consultation, we will find the treatment that meets your aims, objectives, and personal characteristics. 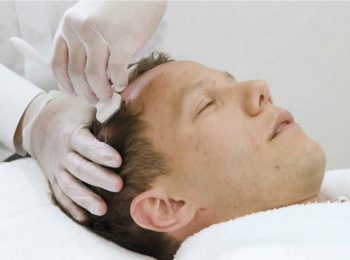 We will also make sure that you are suitable for the treatment.